His tricks, style, and perspective are unique. In designing a yoyo with him this became evident quickly. Most players start with a basic yoyo design. 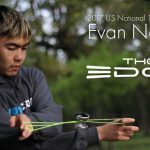 Evan started with feelings and feelings emotions – finally, together we translated it into a playing masterpiece. It’s not huge, it’s not heavy. It’s specs are within the realm of Yoyos you may have tried but the feeling is totally unique. The emotions it may evoke are too. 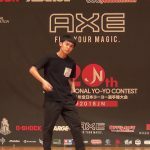 March 3, 2018 marks Yo-Yo Store REWIND’s online store’s 8th Anniversary and our Shibuya store’s 2nd! We’re overflowing with gratitude for all of YOU, without whom we would never have made this far. Thank you for everything! To celebrate, we’re holding a special Anniversary Campaign! As usual there are many ways to enjoy it, so be sure to take advantage and check the details. *Orders shipped out on March 1 are counted as within the period. 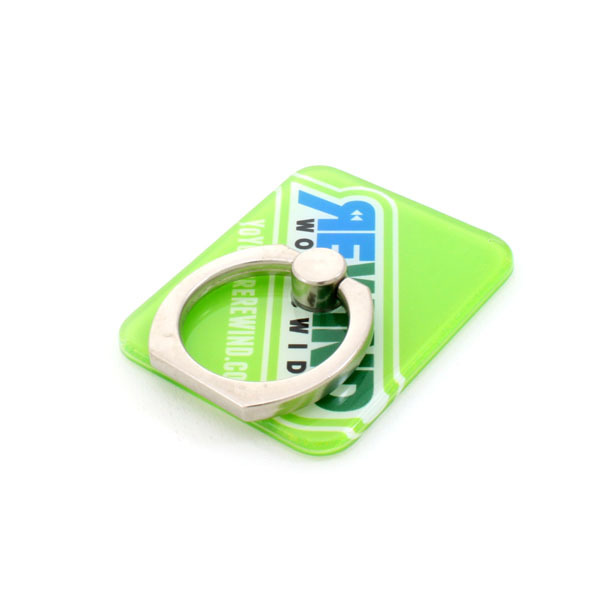 Orders Over $100 – Free REWIND Smartphone Ring (originally $9.99)! Each year we make some new REWIND branded goodies. This time we decided to make an original smartphone ring attachment. The base is adorned with the REWIND logo over a background of our signature green, while the ring itself is made of sturdy metal. Attach it to the back of your phone or tablet device to prevent dropping and make it easier to hold. We decided on this item based on it being a fun, subtly yo-yo-related item with potential to improve your daily life. 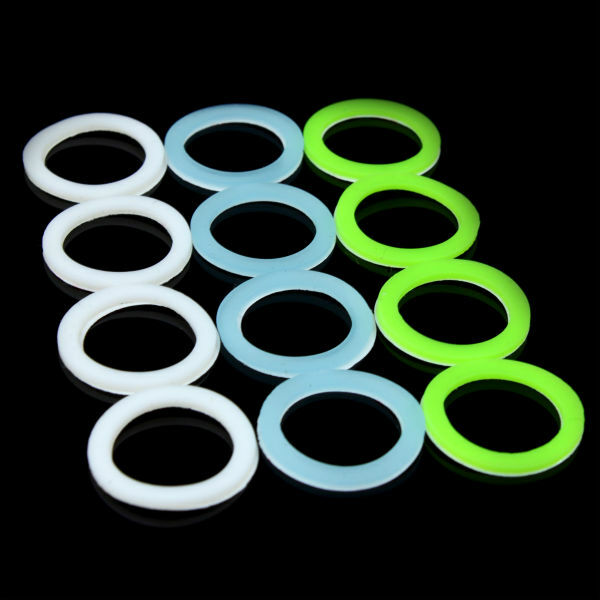 We made a limited number of smartphone rings and are selling them for $9.90. At this point, unless there is a huge response we don’t plan to make any more. If we do, we’ll definitely change the design, so this is your only chance to get this particular edition, REWIND super fans! *You must add the smartphone ring to your cart to receive the present. Your order must be more than $100 before adding the present to your cart. The price of the item will be subtracted from your order. Orders Over $200 – Free REWIND Yo-Yo Case (originally $18.99)! This time our yo-yo case comes in a brand new color: PINK! 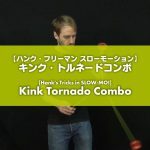 It’s a good fit for two looping yo-yos and one string trick yo-yo; just the right size to take with you every day. It’s also made with sturdy materials so there’s no need to worry about the safety of your favorite throws. If you place an order over $200 during the campaign period, you can get one of these great cases for free! *You must add the yo-yo case to your cart to receive the present. Your order must be more than $200 before adding the present to your cart. The price of the item will be subtracted from your order. Everyone who places an order during the event period will receive a free REWIND badge (while supplies last). It’s tradition at REWIND to make a new set of pin badges every year. This year the designs are based on past REWIND apparel and they’ll be available only for our Anniversary Campaign. Each design is random. See if you can collect them all! 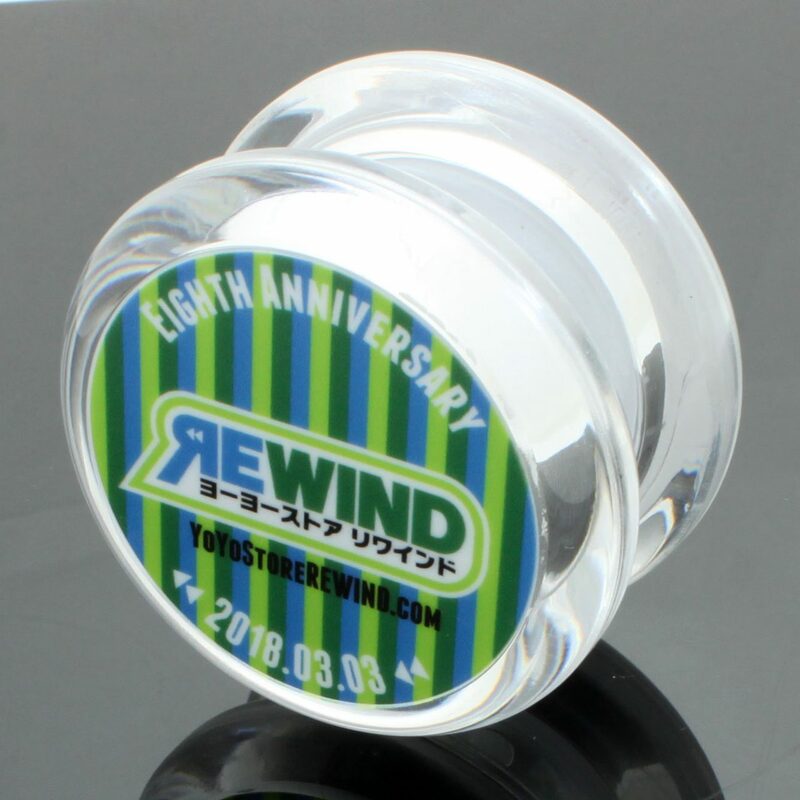 Place an order during the campaign period and automatically be entered to win one of our limited REWIND 8th Anniversary yo-yos. *Applicable to orders placed from Thursday, March 1, 1 pm (13:00) until Monday, March 12, 1 pm (13:00), Japan Time. We hope you enjoy our 8th Anniversary Event! For our 9th year, REWIND has all kinds of excitement planned to cheer you on in your fun, fulfilling yo-yo life. There’s lots to look forward to so we hope you’ll stick around! Thanks again!